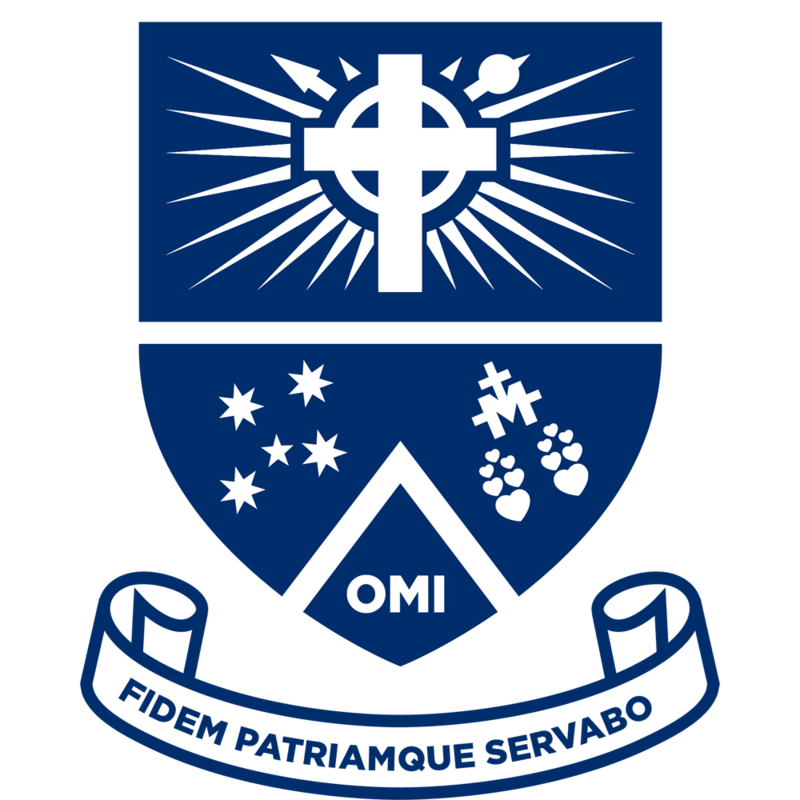 A core part of Mazenod’s education is the development in each of our students the sense of faith and spirituality. Retreat programs feature throughout the years and the College supports the works of MAMI, the missionary activities of the Oblates of Mary Immaculate. Through our House and Year system the students undertake fundraising to support these missions in India, Sri Lanka and China. The Service Learning program asks of each student the time and commitment to be of service to the many agencies and community organisations the College supports. The Young Vinnies is a very popular group within the school and the ‘Hands of Eugene’ program seeks to connect our students with projects and communities needing our support. Annually, students in Year 10 and 11 undertake immersion programs to Oblate missions in China, India and Sri Lanka. Students in Year 12 can experience the full retreat program of Kairos which helps support their faith journey as they transition from school to post-school life.